❱❱ Discover and explore the latest products and solutions on display by leading industry suppliers and partners. ❱❱ Absorb the invaluable information shared by keynote speakers specifically selected for your market. ❱❱ Take advantage of peer to peer networking opportunities in a relaxed environment during the afternoon receptions. 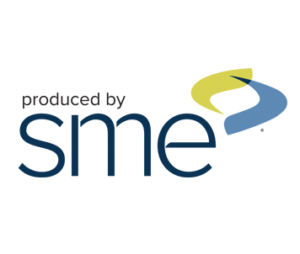 SME is committed to supporting the manufacturing community in Western Canada. A community that is passionate about manufacturing.